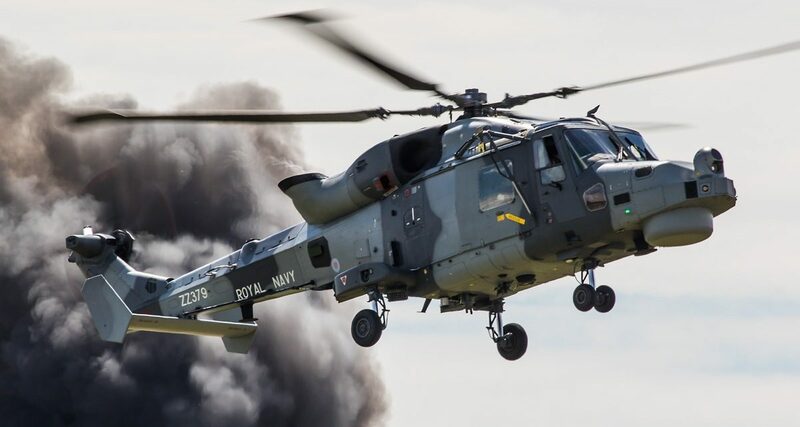 There will be an explosive, pyrotechnic-filled role demo from the Commando Helicopter Force (CHF) Merlin and Wildcat helicopters. 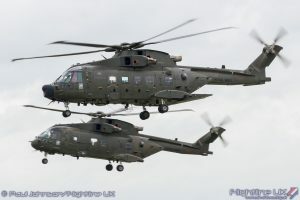 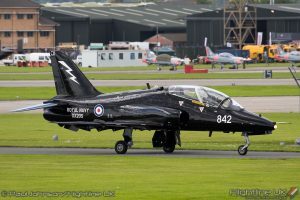 Headquartered at RNAS Yeovilton, CHF comprises of three squadrons – 845 NAS and 846 NAS, currently flying Merlin HC3/3As but transitioning to upgraded HC4s, and 847 NAS, equipped with the Wildcat AH1. These two helicopter types are at the forefront of amphibious and land-based Royal Marines operations worldwide and they’ll both be in action with troops on board at Air Day. 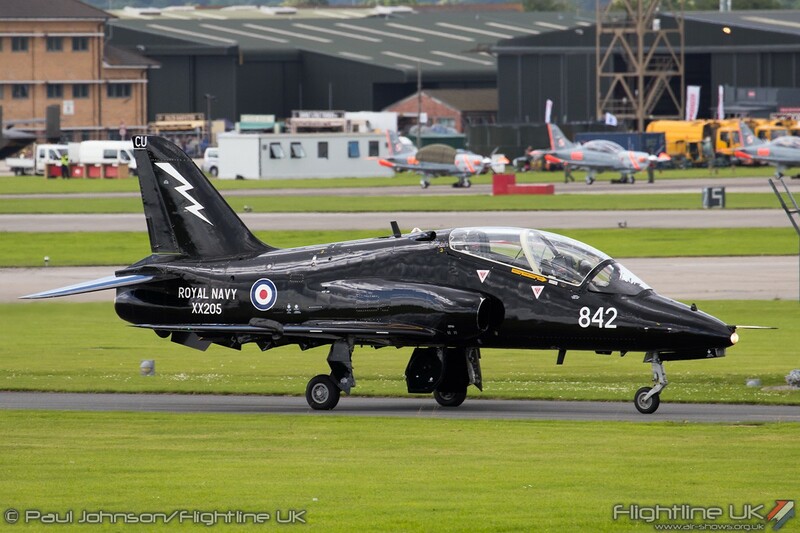 Joining them are Hawk T1s from 736 NAS, based at RNAS Culdrose: a welcome return to Air Day’s flying programme for the Royal Navy’s ‘Maritime Aggressors’. 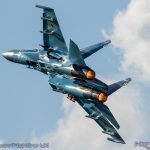 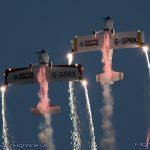 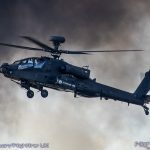 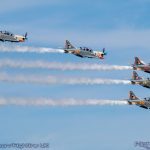 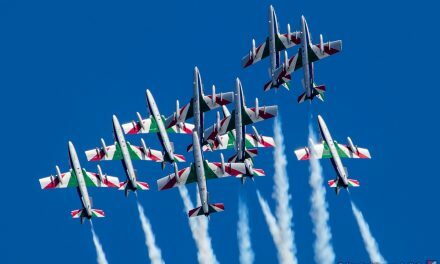 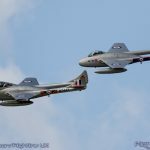 From the Wildcat Maritime Force (WMF), and unique to Air Day, will be a solo Wildcat HMA2 display packed full of spectacular flares. 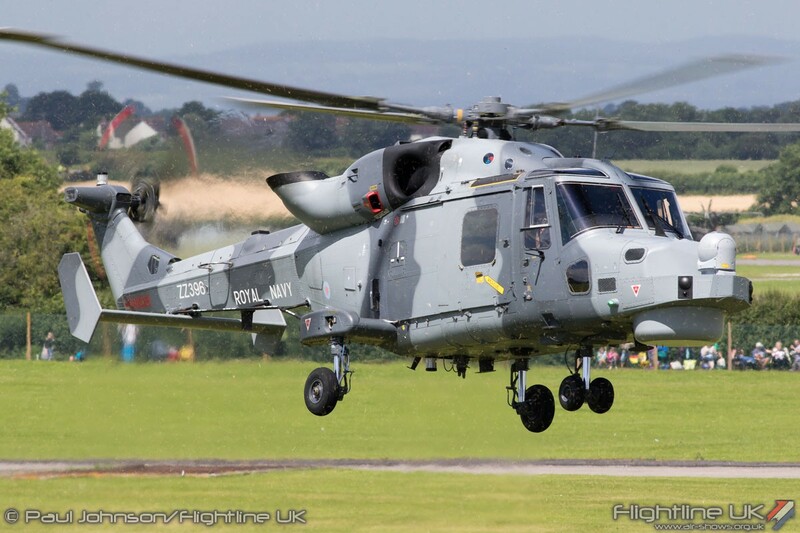 The Fleet Air Arm’s new multi-mission maritime helicopter, operated by the WMF’s two squadrons – 815 and 825 NAS, will be put through its paces in this exciting role demonstration. A pair of Wildcats will also take part in a flypast with the Royal Navy’s Sea King ASaC7 as it bows out of service and three Wildcats will be available to view up close on static display.